Right where were we…… Ecu…. After a lengthy time away from this i thought i’d better pull my finger out and get this updated. At my last entry i was preparing to build the gearbox using the components that were sourced from MED. This went together rather well and after a little time taken to ensure all clearances and floats were correct the item was completed and rebuilt ready to mate with the engine. 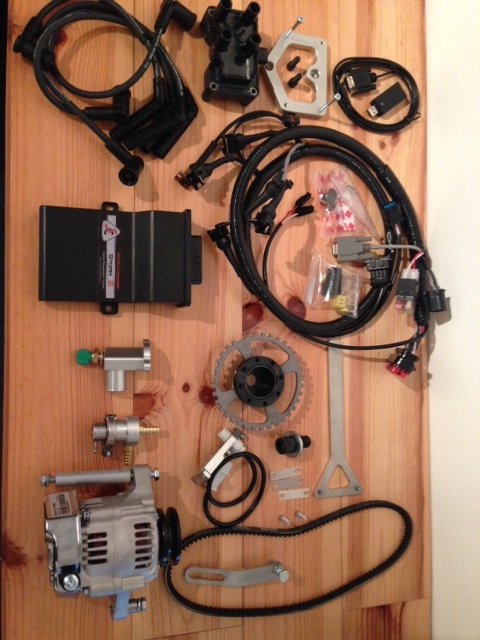 Around this time i purchased the specialist components ECU kit, alternator and manifolds. 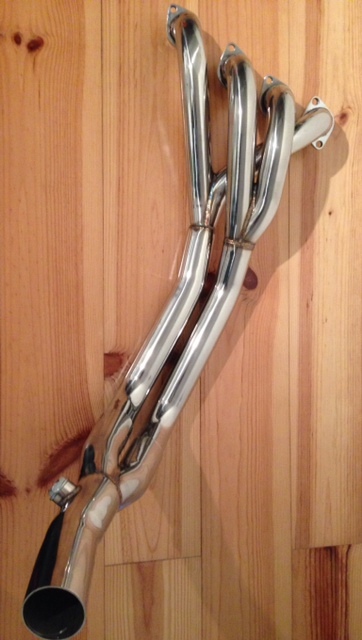 The manifold is the stainless steel Specialist components road spec manifold. 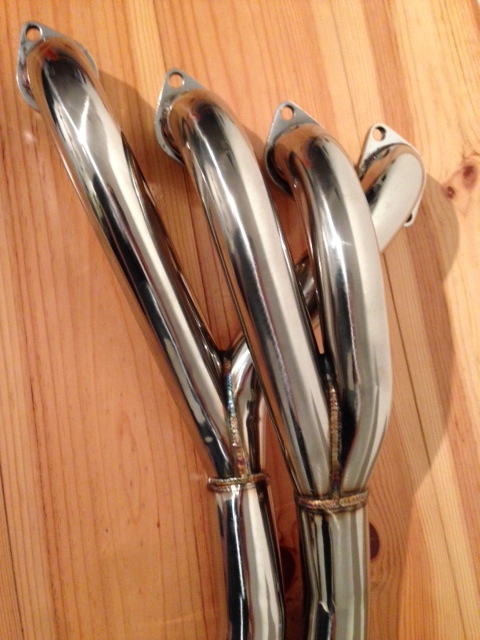 This has a lambda sensor port TIG welded into the Y piece exhaust. The final picture shows the differances between the K100 8v coolant sensor housing (top) and the k1100 16v coolant temp sensor housing. 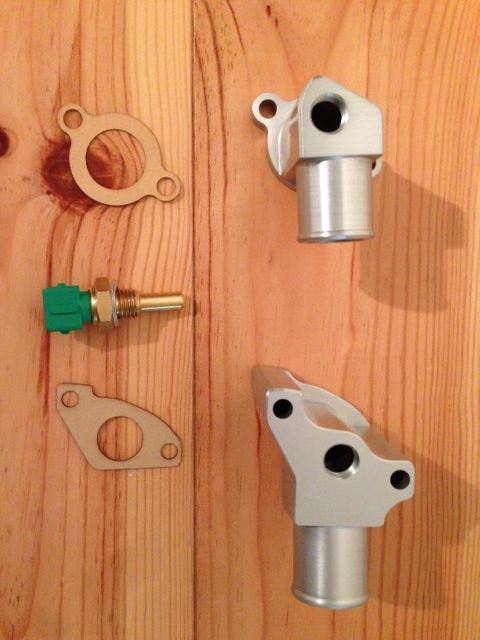 The top one is the one i will be using for my engine as it is the 8v design.